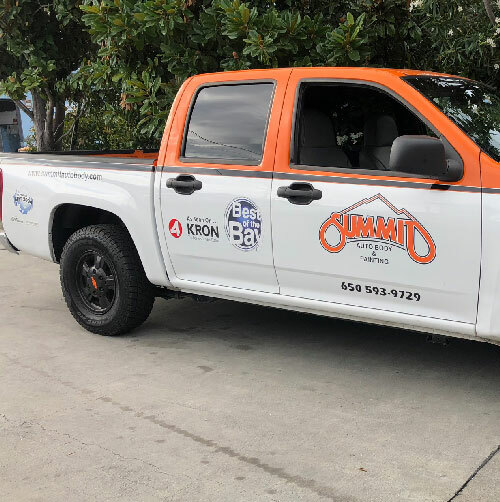 Trained technicians using state of the art paints and equipment restore and protect beauty after collision damage auto accident or other incident. Accidents happen. Let us smooth out the rough spots on more than your vehicle. We have all the tools and expertise to do a great job of getting your vehicle back to showroom-new appearance and condition. 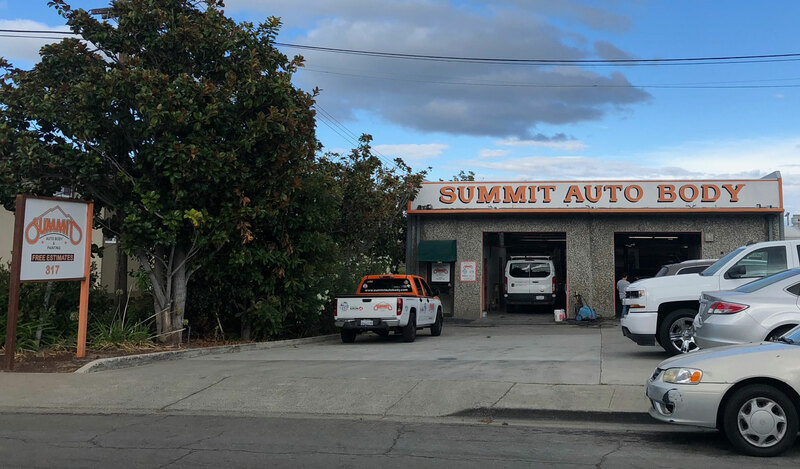 Summit Auto Body & Paint of Belmont will process your claim with the insurance company as already have working relationship with Farmers, State Farm, Mercury, Geico, Progressive, AAA, Esurance, Liberty, and many more.